What is an overall cover? 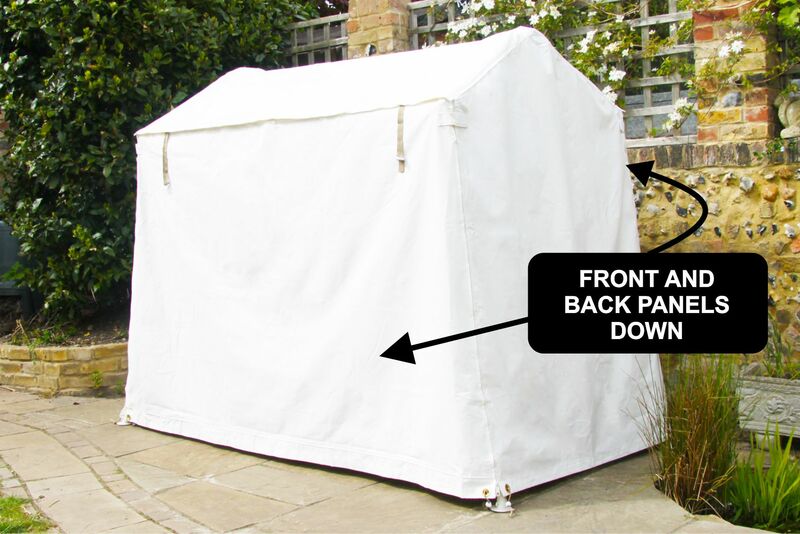 The overall cover is a fabric cover that completely encloses the Idler for general weather protection, it also provides a rear wind break. 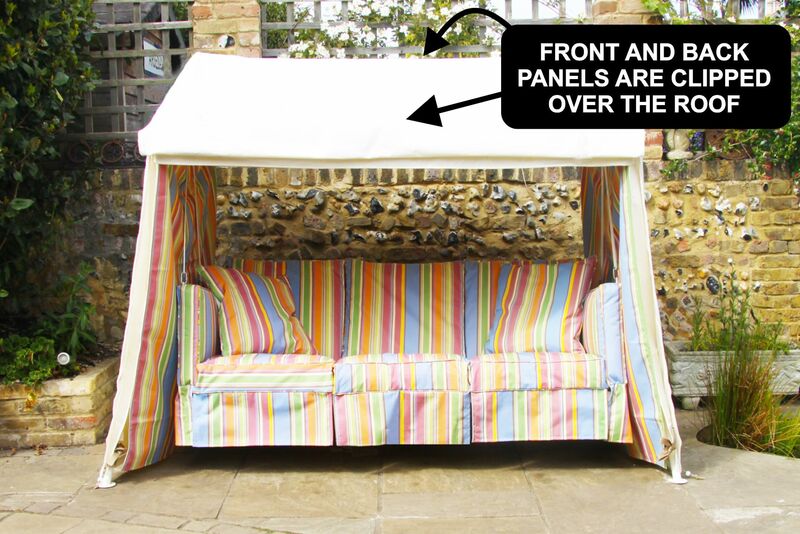 It is tailor made to fit the Idler and is made from the same heavy weight canvas as all the other Idler fabric. Is not a light weight product! And is made with heavy duty zips, high quality sail eyelets and 420gsm2 canvas. Overall covers cay be purchased separately in Accessories. The cover has front and back panels which can be clipped over the roof so when you use your Idler the cover does not need to be removed. 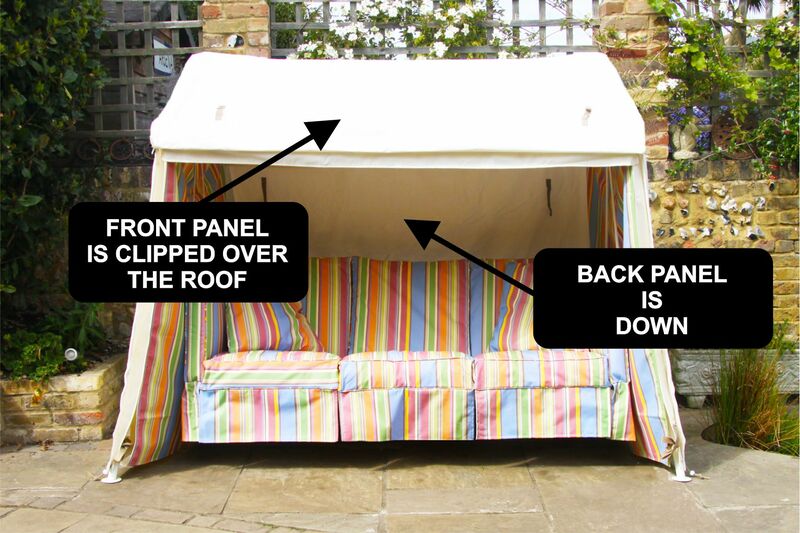 Additionally the front and back panels can be unzipped and removed to facilitate washing in a washing machine. When the front and back panels are clipped over the roof of the Idler it is difficult to tell if the cover is on the Idler. 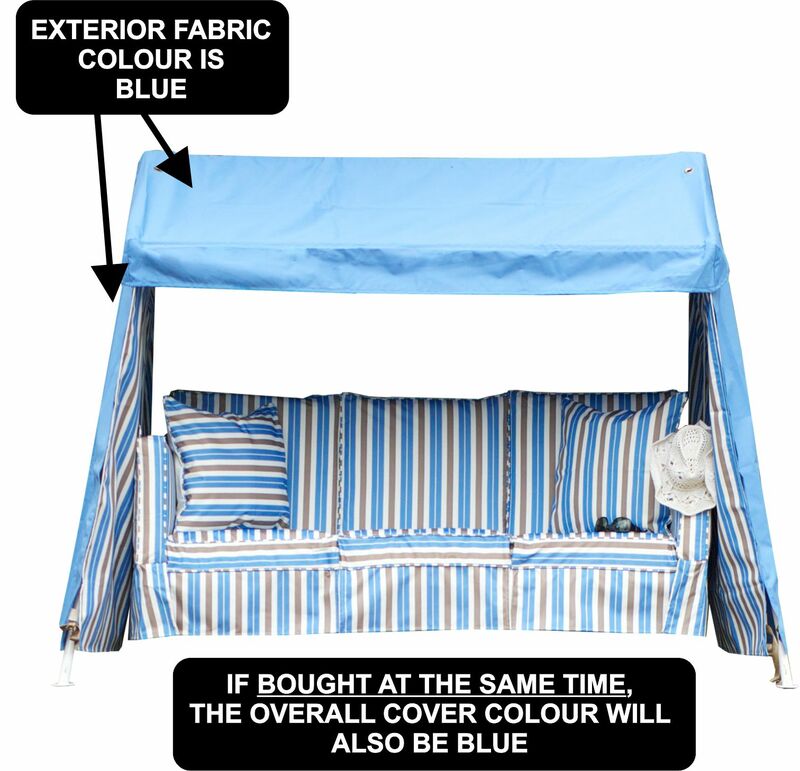 Therefore if you buy an Idler and purchase a cover at the same time, the cover always matches the exterior Idler fabric colour. 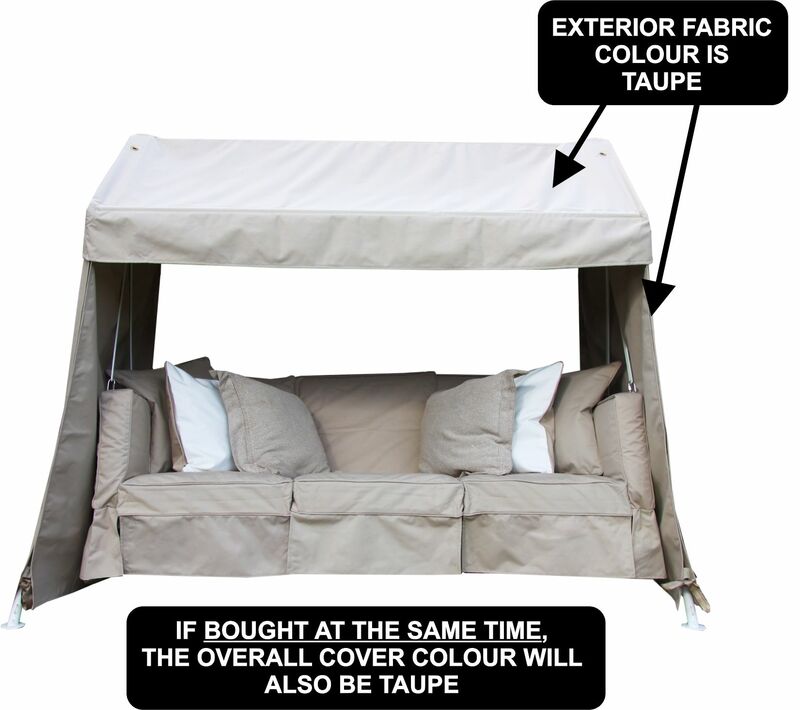 Note, we do not hold stock of overall covers in all Idler exterior fabric colours for purchase at a later date, i.e if the cover is purchased later it can not be guaranteed that a cover will be available to match your Idler's exterior fabric colour.